Some site owners may well have been surprised this morning, when checking their analytics, to discover that customers are still visiting them using Internet Explorer. Despite the fact that yesterday Microsoft ended support for any version of IE older than 11—Microsoft will not be providing updates and security patches for them—IE8, 9 and 10 have not been ‘switched off’. The decline of Internet Explorer has long been documented as the world switched from IE to Chrome, but reports of its death have been greatly exaggerated. 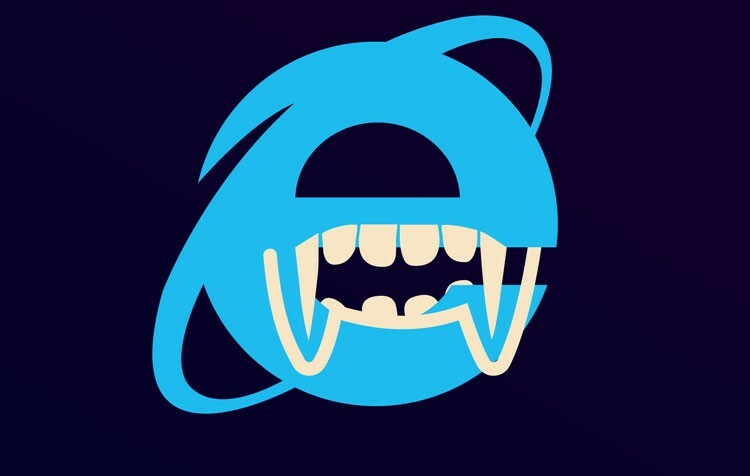 According to caniuse.com the most up to date stats for the browsers Microsoft is disowning are: IE10, 0.87% global usage; IE9, 0.91% global usage; IE8 1.18% global usage; IE7, 0.05% global usage. Surprisingly, that credits IE8 with more users than the two subsequent versions.